← How Architecture Makes Us Feel – Matters! In only 4% of the cases did we get more unique interpretations; a floor plan, a room interior, in one instance, a castle. Remarkably, the drawings varied little even if people were born or grew up outside North America or the U. S.; in fact, 32% of participants came from other continents (South America, Europe, Asia, Africa and Australia). Roof designs varied in some of these cases but not much else. So, why do people make such similar drawings? They can’t help it. The primal pattern, a version of the face, is in our DNA; it’s what we’re meant to see. Remember, we don’t see ‘reality,’ we see what nature wants us to ‘see’ based on our unique 3.8 billion-year-evolutionary trip; the process has preset the most important imprint for our lives. “We are fundamentally social creatures – our brains are wired to foster working and playing together,” writes Bessel van der Kolk, MD, in The Body Keeps the Score (2014). And that’s just what the House Experiment demonstrates; everyone draws a face-like object because it’s the prime vehicle for human interaction and social engagement. To build successfully for people: encouraging healthy communities, creating walkable byways, and promoting sustainable resource use, we need to recognize who we are and what we’re built to see. It can’t be any other way, actually. Streetscapes with primal patterning in their architecture will always be easier for us to walk down and feel at home in than ones without. Tracking primal patterning may even prove useful for understanding urban impact, and moving forward, building successful developments in the future. After all, in the 21st century, isn’t it time to make Mother Nature proud? Talk venues: Greenbuild/Europe in Berlin, Germany; In U.S., Illinois Institute of Technology (IIT); Greenbuild/International, in Chicago; Boston Architectural College (BAC); Boston Society of Architects (BSA); Stantec in Boston, MA; EYP in Boston, MA; Jacobs in Boston, MA; U.S. Dept. of State, Overseas Building Operations, in Washington DC; Neuroscience for Society meet-up, MIT, in Cambridge, MA; Discovery Museum, Acton, MA; SNEAPA, planning conference in Hartford, CT; CNU planning conference in Savannah, GA; Yale School of Architecture in New Haven, CT; Fitchburg State University (FSU) in Fitchburg, MA. I always tell people that if you ask a 5 year old to draw a house, you get this picture. 5 year olds intuitively know what is best. In building design, the further away you go from this simple shape (eg curves, irregular shapes) the worse the building will function. Thank you. Most architectural people hate me saying this sort of thing. These are great questions, Andrew ! Essentially defaulting to symmetry is innate; most animal-life is symmetrical so it’s an evolutionary bias going way back. Also, the brain processes a bilateral shape faster than an asymmetrical one – making it easier to take in. And yes, architects, architecture students and non-architects will draw the Primal Pattern. A simple yet insightful experiment. But limited to the front façade or the iconography for ‘house’. I’d be interested to see what happens if you leave out the ‘as if you were 5’. Is defaulting to face type symmetry still as strong? 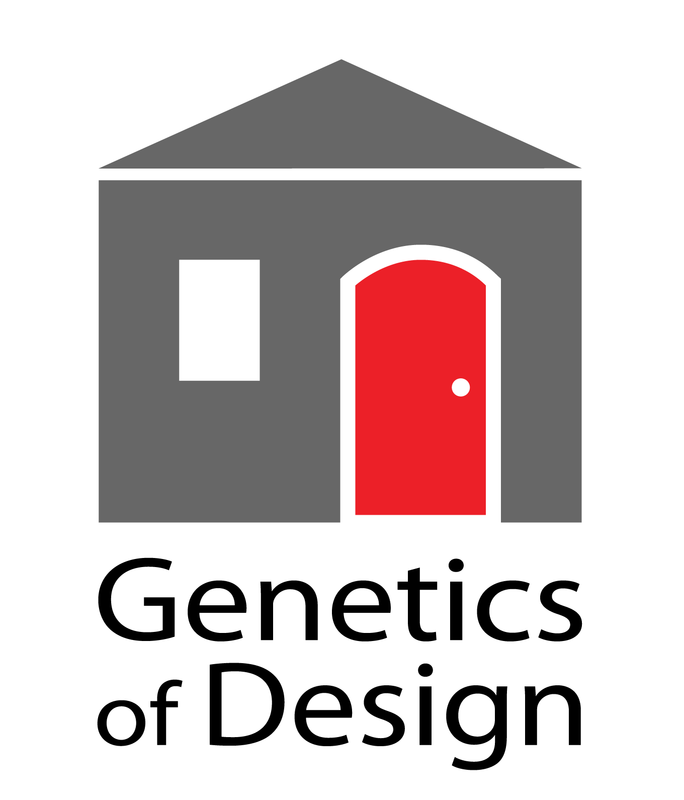 On another tack… does this behaviour hold true for adults with design training? When you ask architects this do they draw classic houses like everyone else? Does their training change their response to the question?